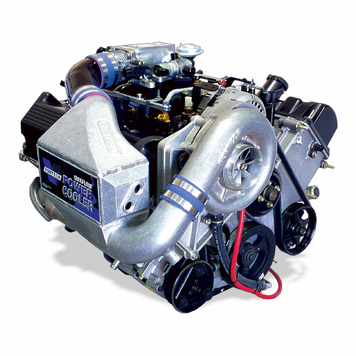 Included with engine-oil-fed superchargers if purchased as part of a complete street-legal system. Not available with tuner kits. Available with V-3 systems for an additional $50.00. *Supercharged horsepower and torque data shown is a calculated estimate based on percentage increases from actual rear wheel hp/tq measurements. 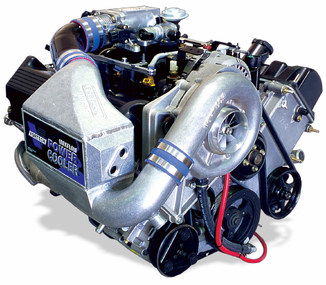 **Tuner Kits do not include fuel or engine management, which must be provided by the installer for proper engine operation.